Welcoming The New Year With A Blast! It’s the new year! Time to hit the restart button and start anew. 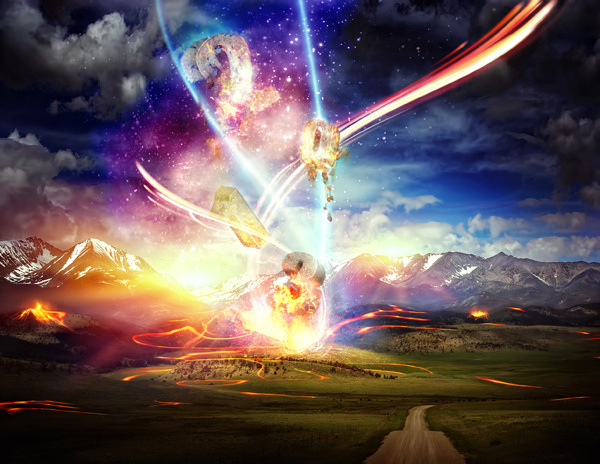 To celebrate the beginning of a fresh year, come take a look at this explosive New Year themed photo montage designed by our image editor. It’ll blow your mind away! 2012 was such an amazing year and we can’t wait to see what 2013 has in store for us. Happy new year y’all! May you have an awesome and magical year ahead. Inspired to create your own photo montage? Go ahead and start designing! You’re always welcome to share your artwork with us so feel free to submit them by emailing submission@123rf.com. Let Cupid Take Aim At Our Hearts!